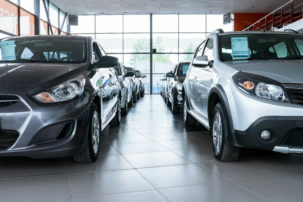 Automotive and Commercial: get started and keep running – reliably. 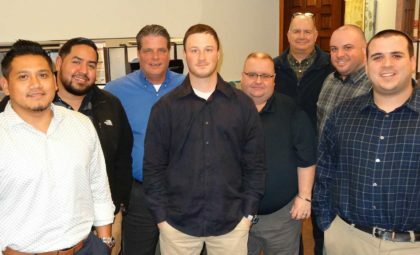 Northeast Battery teams up with the leading product innovators to deliver the best batteries for your business’s needs. Gas, diesel, construction, industrial, domestic or municipal vehicles – we know them all. We also know how to get the most out of your batteries, and have tips to share, like how to winterize your car batteries. 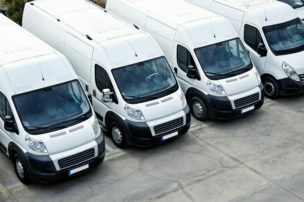 Commercial vehicles have heavy-duty responsibilities. 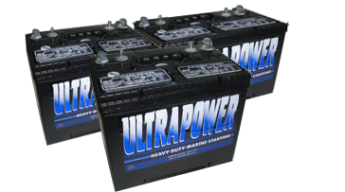 What you don’t need to worry about is the reliability and power of the batteries you’re using. 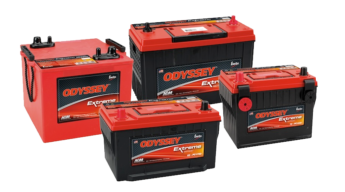 Our team has devoted the time and energy – so you don’t have to – learning which brands and batteries are ideally suited for your automotive and commercial needs. Get your quote today to take advantage of that expertise, and partner for power.